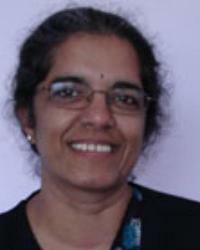 Dr. Ganesan was born in India and obtained her postgraduate degree in India in Paediatrics. Dr. Ganesan has been living in Australia for over 25 years and in General Practice for over 15 years. Dr. Ganesan is a Fellow of General Practice and holds a master of public health and diploma in child health. Dr. Ganesan’s special interests are her “PATIENTS”. Dr. Ganesan speaks fluent English and Tamil and Hindi and Bengali. In October 2016 Dr. Ganesan and family took over Matraville Medical Complex and is now the Medical Director.